Skyrim Special Edition Nexus, Jinxxed0. 30 Sep 2018. Women of Blackthorn Makeover SSE - Jinxxed NPCs. 30 Sep 2018 <https://www.nexusmods.com/skyrimspecialedition/mods/20252>. Skyrim Special Edition Nexus, Quaan. 25 Aug 2018. 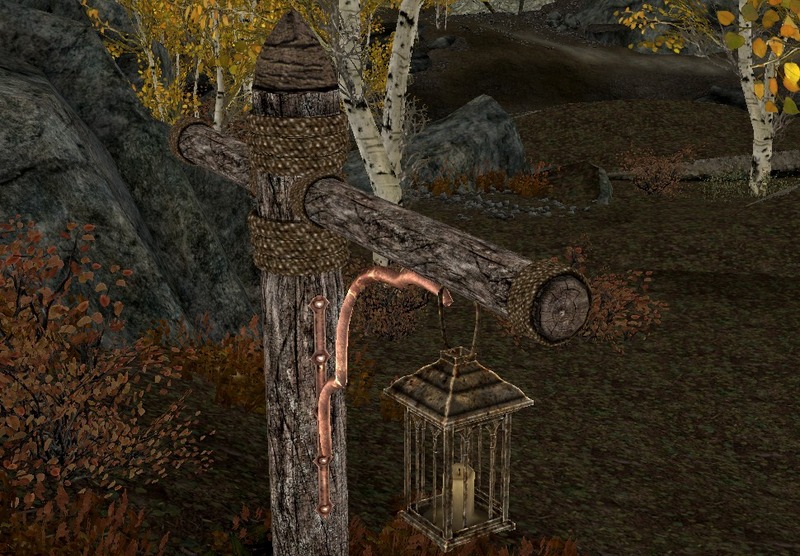 Blackthorn - Patch for Lanterns of Skyrim. 26 Aug 2018 <https://www.nexusmods.com/skyrimspecialedition/mods/19535>.